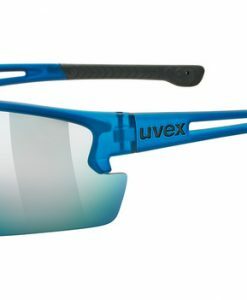 The uvex sportstyle 221 sports eyewear is available in five different colors and a modern athletic design. The soft nose pads and earpiece ends are not only an excellent choice for a non-slip fit and pressure freehold – but also a design highlight. 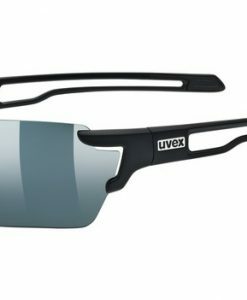 100% UV-protection guaranteed. 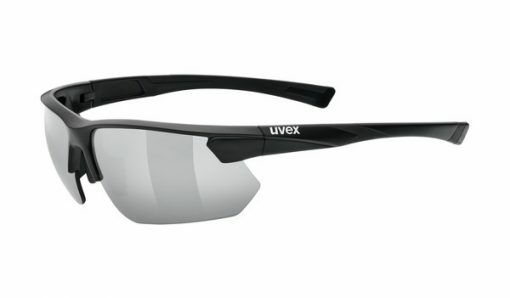 Glasses to be proud of: curve 10 lens gives the uvex sportstyle 221 a panoramic, wide-angle view. 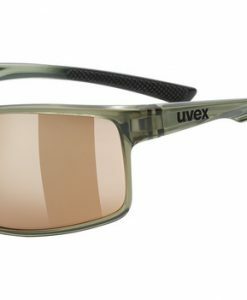 curve 10 lenses offer a full 1 cm more curvature, compared to standard flat lenses. 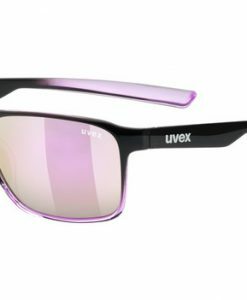 As well as extending your peripheral vision, the shape of this lens offers greater coverage and improves side protection against sun, draughts and impact.